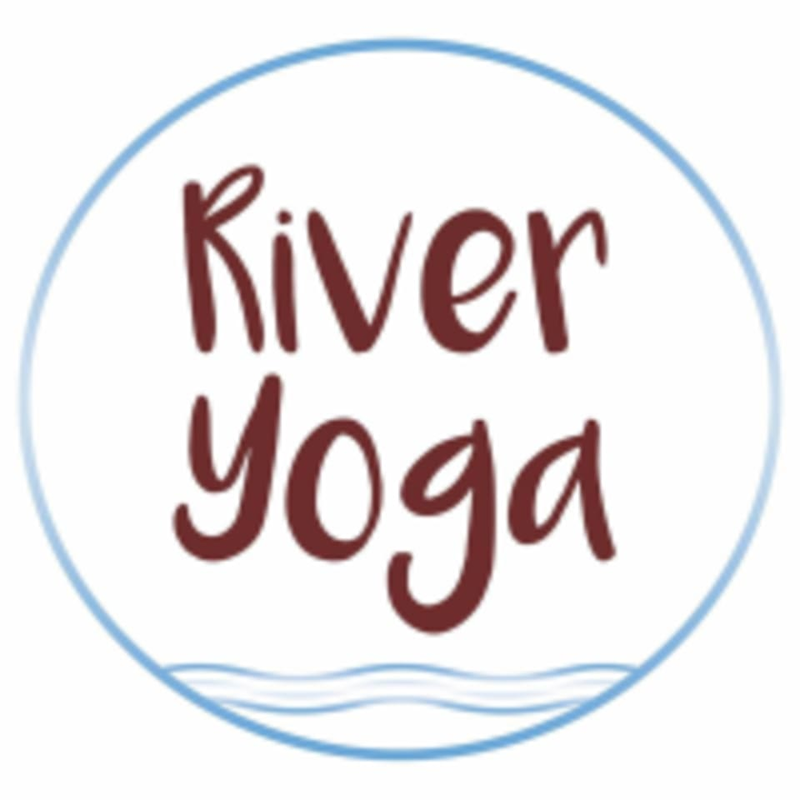 River Yoga is an intimate boutique style studio that creates attainable and diverse flows for Yogi's of all levels! Every Instructor creates an experience for the individual student with a feeling of challenge, success and clarity in their mind, body and soul. Kelsey is a great teacher. Worked with everyone on correct form and new positions. The instructor’s voice is very calming, the room smells amazing, my mind feels so relaxed and muscles feel so much more flexible afterwards. Look forward to her Sunday class. Great class! Ann Marie was very warm and welcoming. Will definitely be back to take more of her classes! Absolutely incredible!!! The teacher was the best I’ve ever had in any yoga class. Highly recommend! Bridget was great and provided nice instructions. Good music today!